In a compact garden, vertical and overhead spaces take on a different role. Trellises, pergolas, hanging baskets, window boxes, as well as all manner of tubs and containers, create opportunities that are often overlooked in more expansive gardens. Small Gardens offers ideas for space-saving designs as well as suggestions for suitable plant combinations for patios, terraces, courtyards and other small areas. 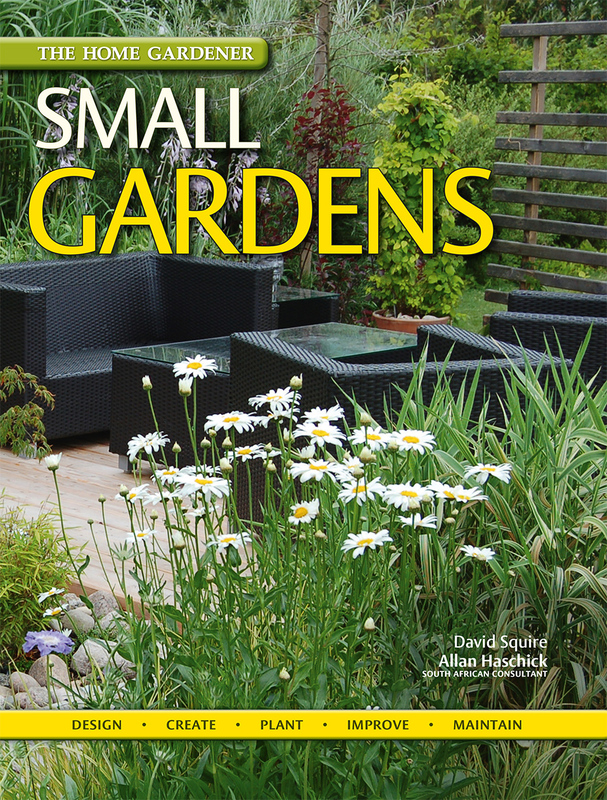 This book will show you how to transform almost any small space into a garden of delight.